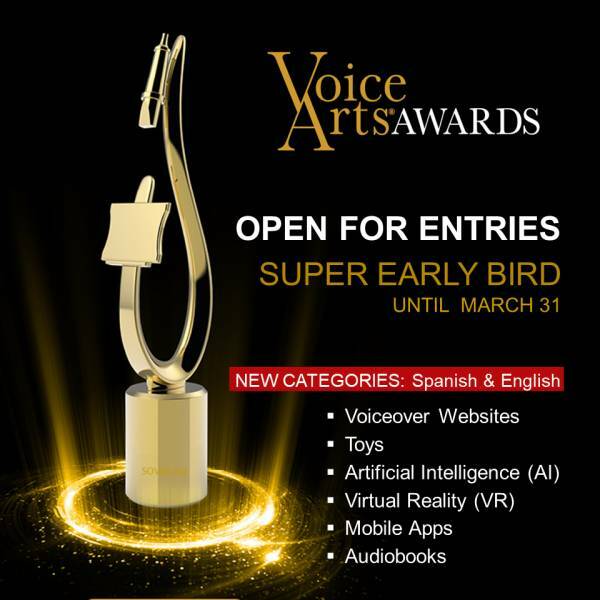 (VOXtra) - Entries are being accepted now for the 2019 Voice Arts® Awards competition, sponsored by the Society of Voice Arts and Sciences (SOVAS™). With exceptions for the "Demo Reel" and "Body of Work" categories, entries must have been aired, broadcast or otherwise made available to the public or B2B (business to business) constituents between January 1, 2018 and June 30, 2019. And winners of the prestigious award will be announced and celebrated at the Voice Arts Awards Gala on Sunday, November 17 at the Warner Bros. Studios in Burbank, CA. Now in its sixth year with 80 award categories, the competition honors excellence in the voice-over industry, including the works of voice actors, creative directors, audio engineers, casting directors, spoken word artists and more - in both English and Spanish. 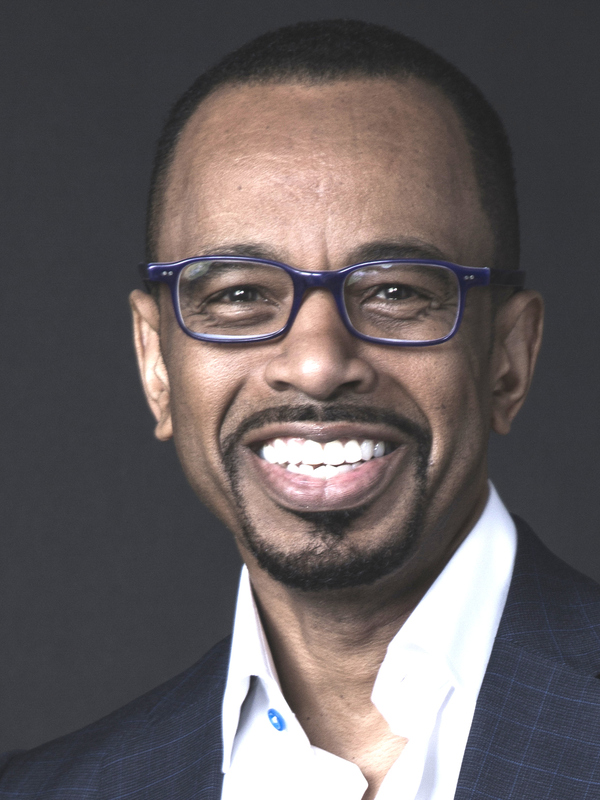 "Interestingly, the most popular categories, by number of entries, are demo reels," observes SOVAS Chairman and CEO Rudy Gaskins (pictured). "Why? 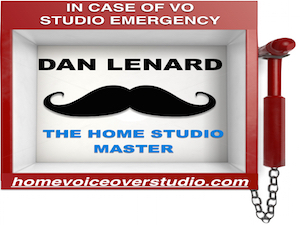 Because the demo is the ultimate tool in the voice actor's tool belt," he says. "It's the key to the kingdom of representation and work - the point of entry for everyone, even if they've yet to secure a high-profile gig of which they're truly proud. 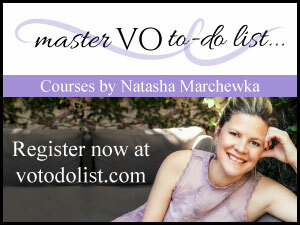 "A masterfully performed and produced demo says, 'Here I am. I've put in the work. I've graduated. I'm ready to take on the world.'" Gaskins adds that commercials, promos, animation and audiobook narration are "juror favorites" because they "are the most fully integrated in the daily experience of most people's lives. 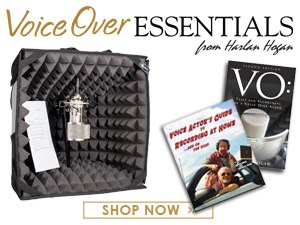 And they are foundational to all the other genres of voice acting." 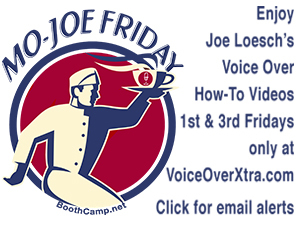 Seasoned voice actors also eye the 'Outstanding Body of Work' category - which honors Both English and Foreign Language finalists and winners. "When you think about the anonymous nature of voice acting, you are stunned by the giant talents who have performed in the shadows, unacknowledged for decades," Gaskins says. "It takes a lot of courage to put your entire career under a microscope in a contest of titans." New categories this year include Artificial Intelligence (AI) and Virtual Reality (VR). "These formats are evolving almost faster than you can pin down a criteria for judging them," Gaskins notes. "You've gotta believe that at some point - alarming as it may be to some - actual human voices could compete against artificially generated voices, and no one will be able to tell the difference!" Also new this year are Spanish and English categories involving voice-over websites, toys, mobile apps and audiobooks. A 'Super Early Bird' entry deadline is March 31, and details about the competition rules, categories and more is available here: https://sovas.org/rules-fees. And for more information about SOVAS, visit https://sovas.org.